Are you looking for glasswork that perfectly complements the aesthetic of your home? At Billericay Glass, we provide home owners with both internal and external glass solutions, each designed and developed to meet the structural and artistic needs of your property. Whether you are looking to craft a stylish glass addition for your home, or something that is more in keeping with a traditional heritage, our breadth of knowledge qualifies us to deliver both. 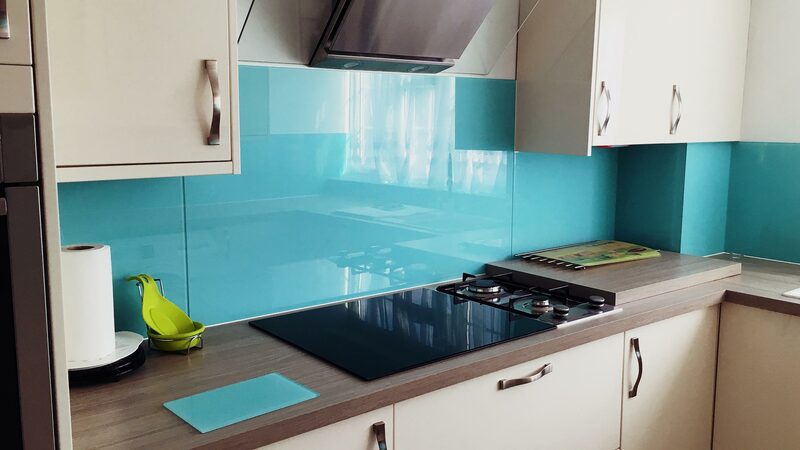 At Billericay Glass, we have been providing glass to residential properties for over 30 years. Housing may have changed dramatically over this time, but our ability to adapt solutions to meet the needs of our clients has not. Our experience has seen us design for buildings both old and new. We have given modern builds a creative twist that helps them stand apart, whilst also retained the visual aesthetic of old-style properties too. Whatever the design, we are always able to develop a solution. Our true value comes through the end-to-end service we deliver. Not content with simply a transactional relationship with our clients, we instead map a journey that begins with surveying, moves through to manufacture and installation, and finally ends with a dedicated aftercare. Throughout this process, you have guaranteed contact with an industry professional, ensuring seamless integration of your glass option. By designing and manufacturing our glass in-house, we are able to guarantee the quality not only of the material, but of the workmanship too. Our experienced team take pride in delivering exceptional glasswork and tailoring it to precise specifications. We offer simple maintenance advice as part of our process, to help retain the quality finish of your glass moving forward. Should you have an issue, your invoice is your physical guarantee. We manufacture and install glass and glazing that is perfectly in tune with your project. 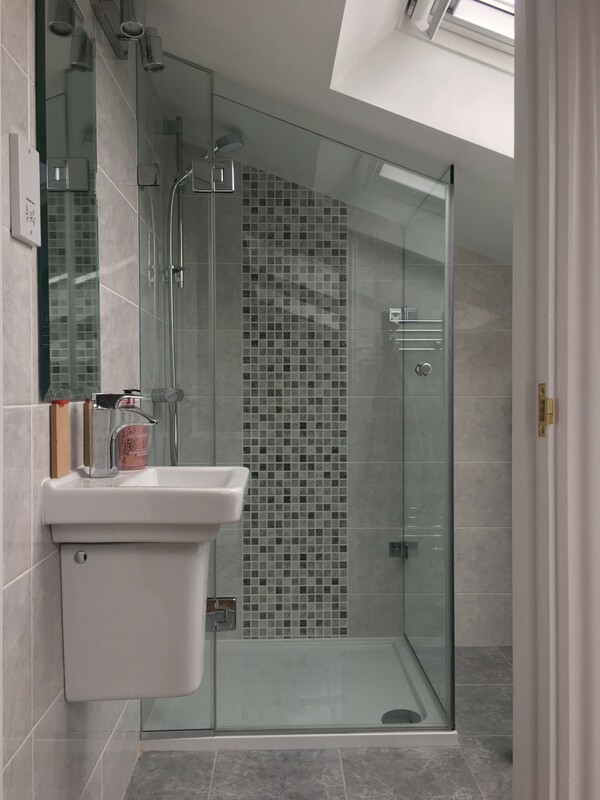 From glass balustrades to frameless shower screens, mirrored walls to splash backs, it is our goal to elevate your glasswork to become a feature of your home. We carry out our surveys during normal working hours (8.00am – 5.00pm) but can offer out-of-hour measuring if your project is less urgent. We need you to ensure that the area we measure is clear from obstruction. When we arrive, it is also important that we are able to speak to someone who knows about the property, and has details of the project itself. If for any reason you need to rearrange, call us on 01268 732772 at the earliest possible juncture, or email info@billericayglass.com. You will need your order number. If you miss or change your appointment without notice, it is likely to delay the continuation of your project. We are happy to develop glass from supplied sketches or specific direction. There are some restrictions to what is achievable in glass, but our counter and office staff will be more than happy to discuss what is possible. Although we prefer templates for complicated shapes, we are not opposed to manufacturing from design drawings. Responsibility for sizes does rest with the main contractor or client though, as would the cost of any subsequent remakes or site visits resulting from poor measurements.